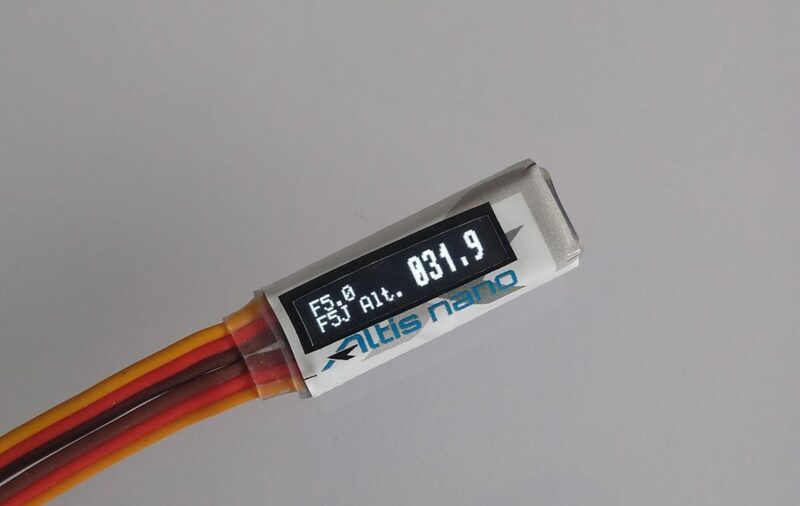 The amazing new Aerobtec Altis Nano is available for pre-order. See here. We’ve also added a new cable set in our store to ease frequent Altis connection & disconnections.